See NAPLES and don't die! Wide rooms with balcony on the Royal Botanical Gardens, own bathroom, continental breakfast, secret garden, tips and tricks to fully enjoy a peculiar city. In the centre of Naples. More than a bed and breakfast, a cordial welcome too. 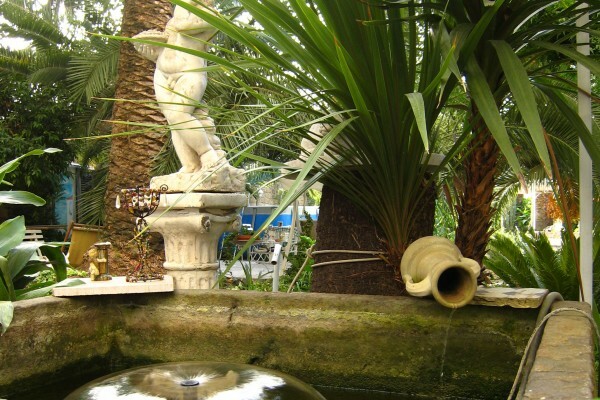 If you love gardens and tranquillity, but for any reason you visit Naples ... this is the place to be! In the front of the house you find the throbbing of city life, with typical restaurants, shops, bars and pizza restaurants. In the back you find birds singing, tranquillity and relax in a eighteenth century private garden closed by walls and surrounded by other gardens. In a typical 18th century building, on the first floor, we have three rooms with their own bathroom; on the mezzanine floor you find our breakfast area with access to our secret garden. Central railway station, metro, museums, ancient roman decumans, and Neapolitan marvels are only few minutes away walking. Besides, bus stop is in front of our building. Our concept of hospitality is to let you feel in a family, at home; but, if you prefer so, your privacy will be respected. Our main goal is to make your staying the cosiest possible. We know our city and its usages and customs; we will be happy to assist you in enjoying Naples at its best. We currently speak English (as well as French and Dutch) and we love cultural contacts. 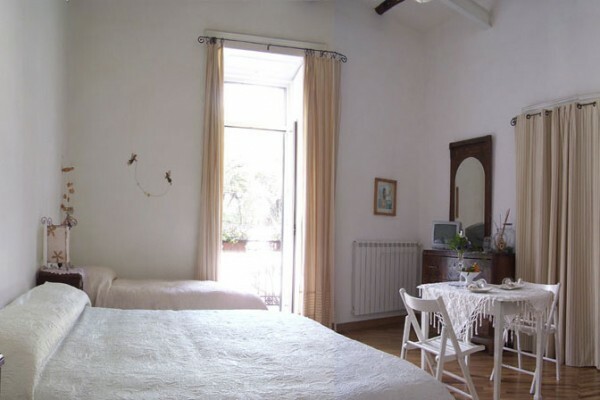 No experiences yet with B&B Il Giardino Segreto. Be the first! 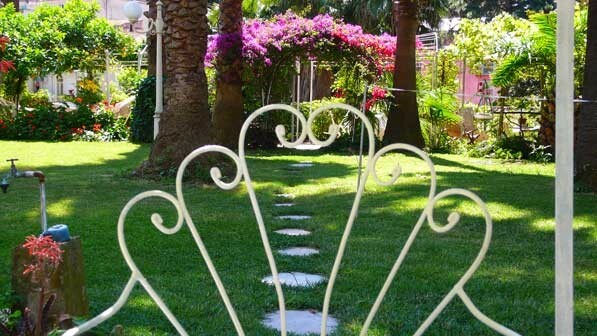 Did you stay in B&B Il Giardino Segreto? Let us know what you thought about it and help others to make the right choice! 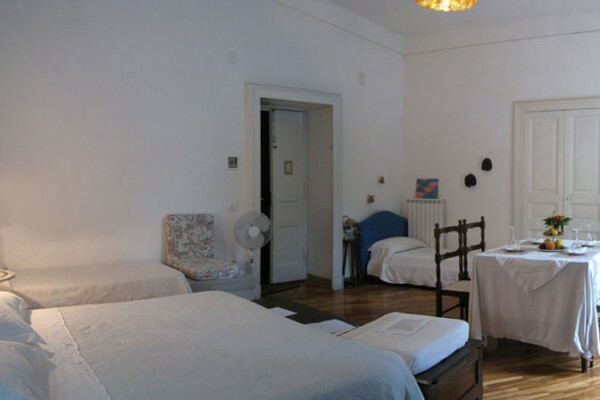 * I confirm having stayed in B&B Il Giardino Segreto. 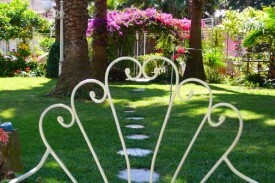 Find other bed & breakfasts in Naples or all bed & breakfasts in Campania (Naples).